Two days after the Borderlands 3 Epic Store exclusivity review bombs began, Steam’s new anti-review bomb system has kicked in. 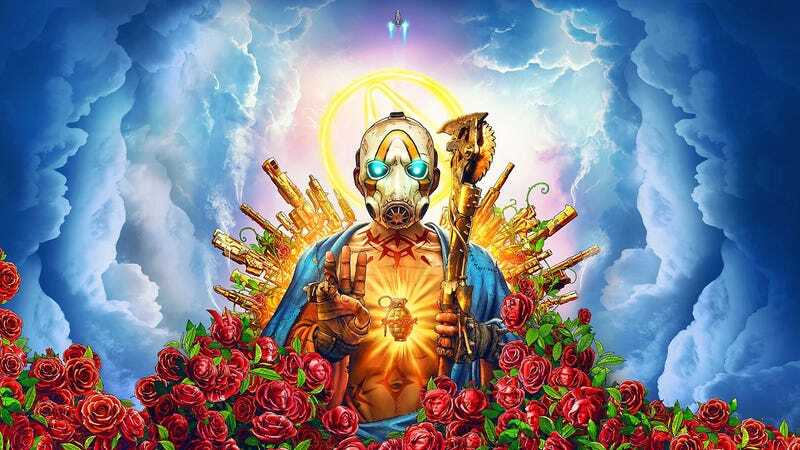 The scores of Borderlands 2, Borderlands: The Pre-Sequel, and Borderlands: Game Of The Year Edition have been marked with asterisks that denote “off-topic review activity” and returned to their pre-April 3 scores. The offending reviews, however, are still present on the games’ store pages, meaning that they’re still very visible. Read more in my updated story.